Financial Services Brand: Insular Life, a mutual life insurance company based in the Philippines, decided to review their brand as part of their centennial celebration in 2010. With a 100 years of honoring its commitments, there was an opportunity to apply its experience to help Filipinos plan ahead at every stage in their lives. The Insular brand-name was used to position the company as a financial services group & link up subsidiary businesses that complement its Life Insurance core offering. The Guardian Eagle logo expresses the brand’s role in looking out for its customers & references the original logo from 1910.’ Insular’s website was designed to provide a clearer way to organise products. Delivering the brand required agents & full-time staff to work together & serve a common customer. 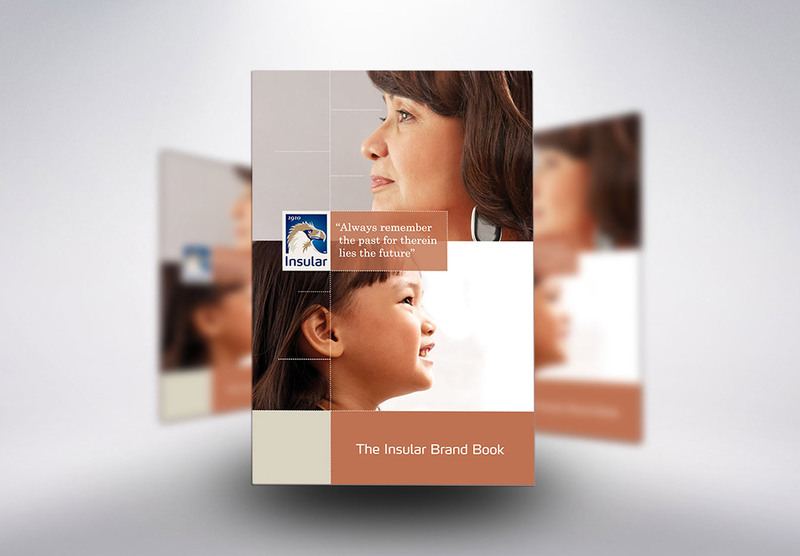 To align them with the brand, an internal launch event concept, key messages & a brand book were developed for Insular’s anniversary day. Workshops with the Insular team refined the yearly planning cycle initiatives & identified new ones. The key output was a new approach to selling based on life-stage. This involved identifying gaps in the current product portfolio & training agents to sell by life stage needs. Tangible developed a regional office interior design scheme to maximize operational space & provide a consistent experience for stakeholders.